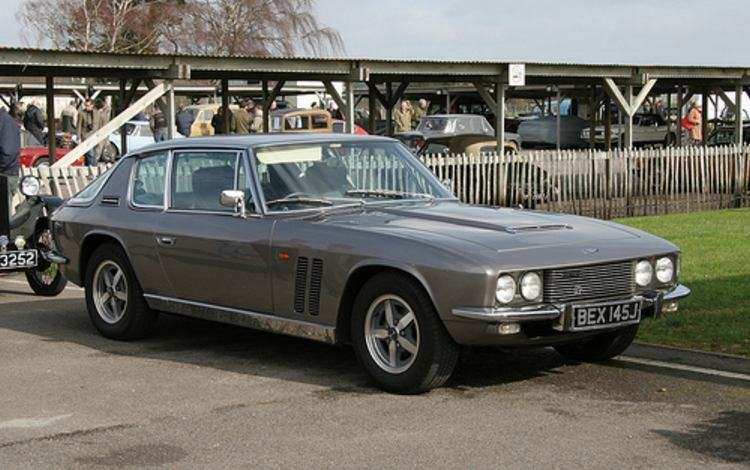 Additional Info: There are 3 Mk’s of Interceptor: Mk1 1966-1969, Mk2 1969-1971 and Mk3 1971-1976. 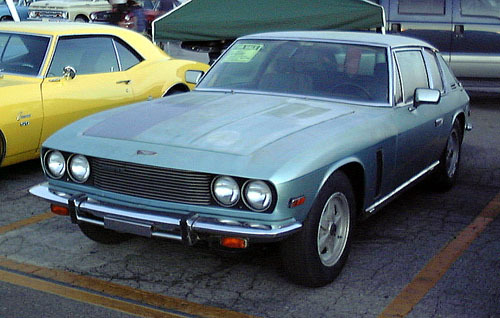 Performance does vary on various test runs and models being driven, therefore 0-60 times as low as 6.4 and as high as 8.2 can be seen. 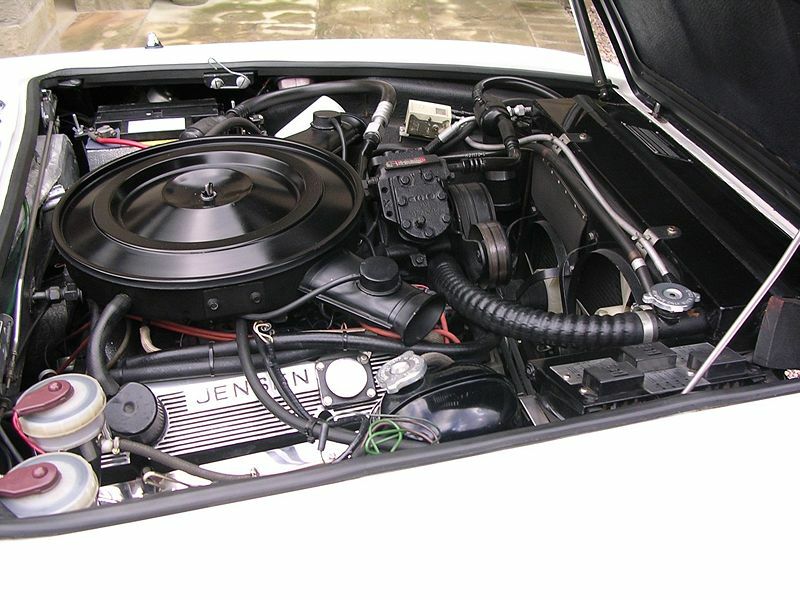 A 440cu engine was introduced in 1971, but due to smog (emissions) devices power dropped to 215bhp and 0-60 was now high 9’s low 10’s. 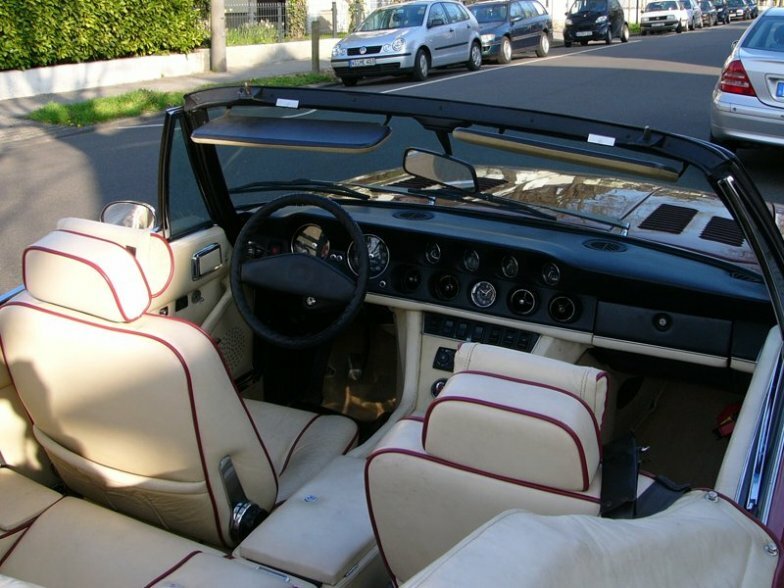 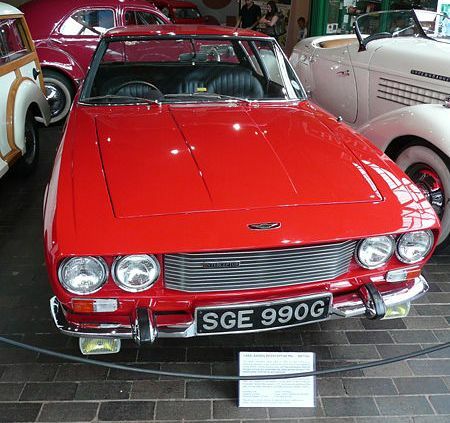 A few had over 280bhp and improved performance and an SP (Six Pack) 440 was available putting out between 330-390bhp bringing performance back to 60 in under 7 seconds and 1/4 mile times of around 14.8 secs. 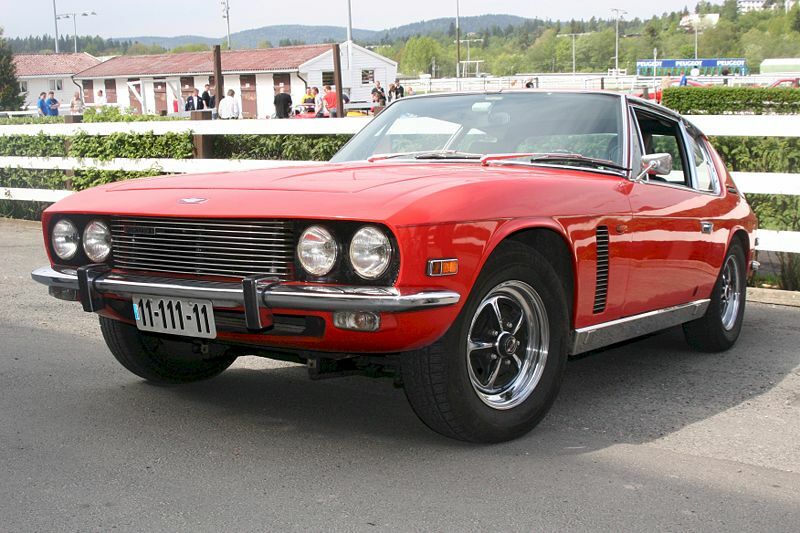 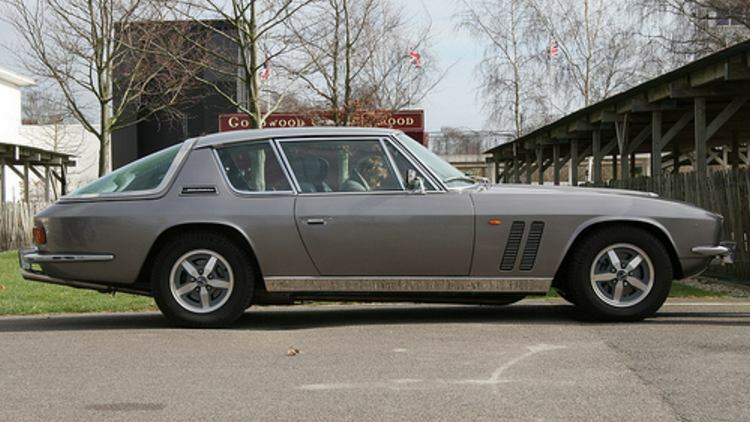 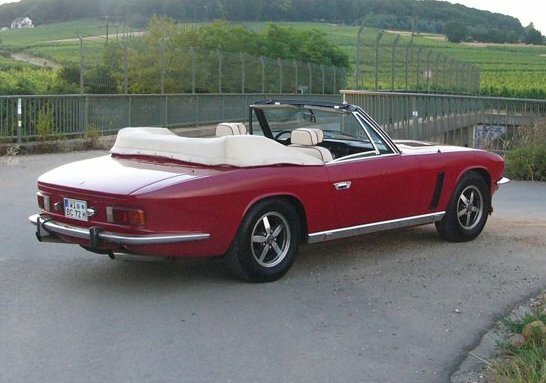 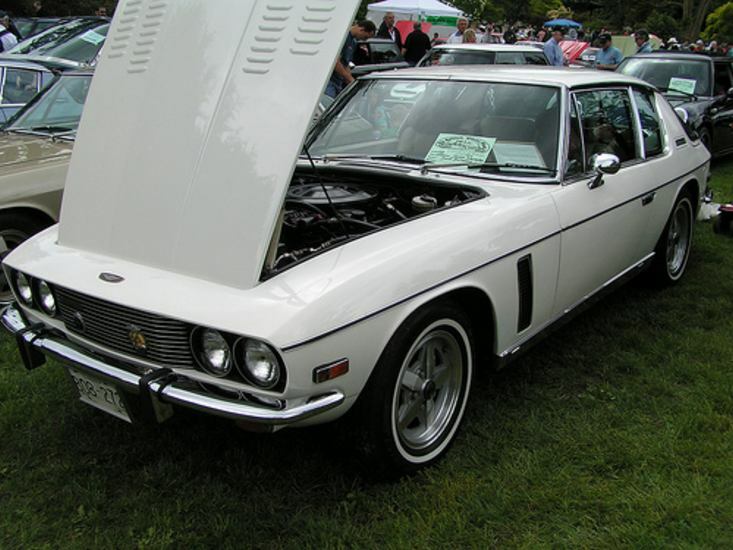 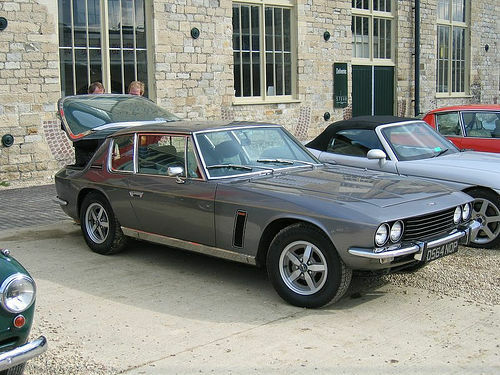 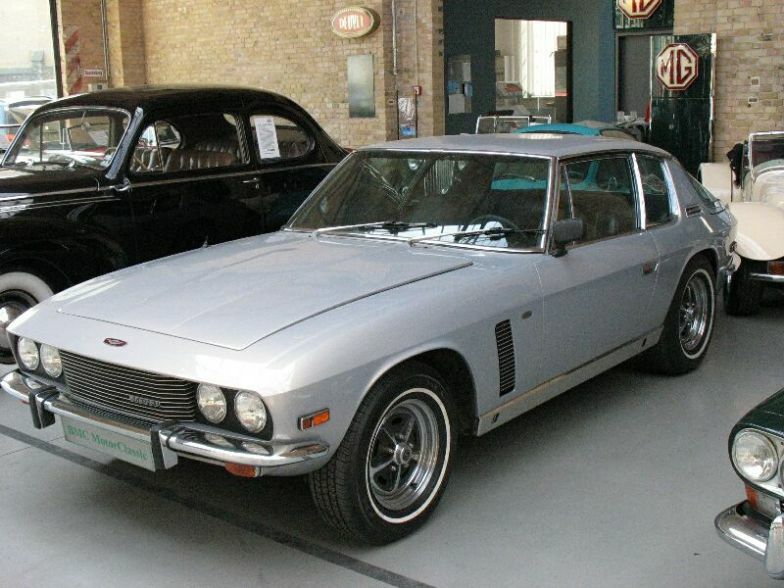 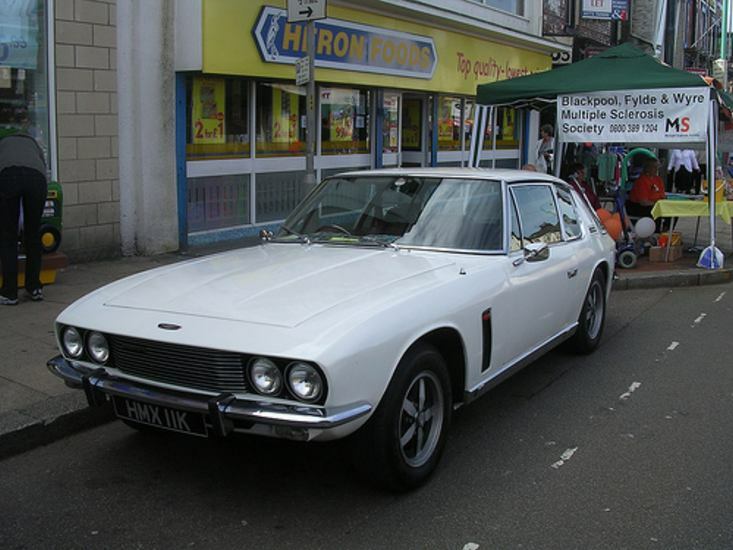 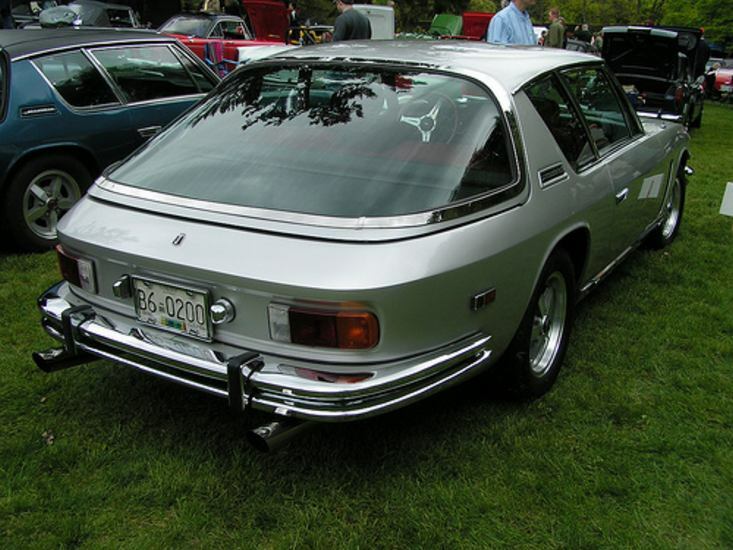 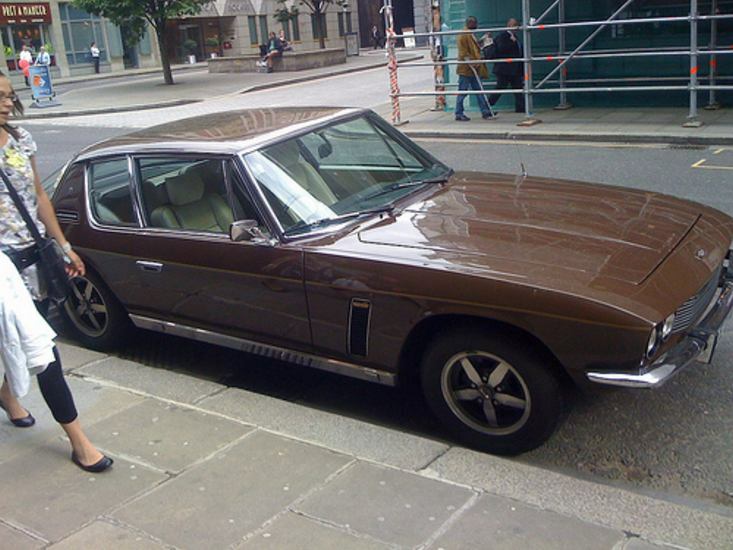 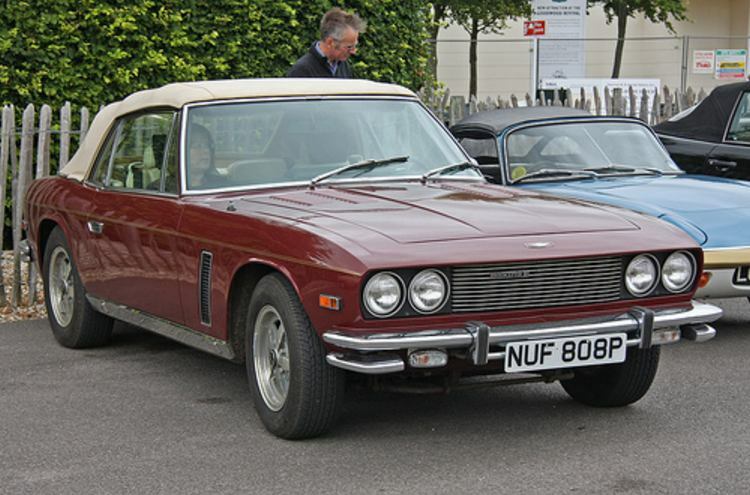 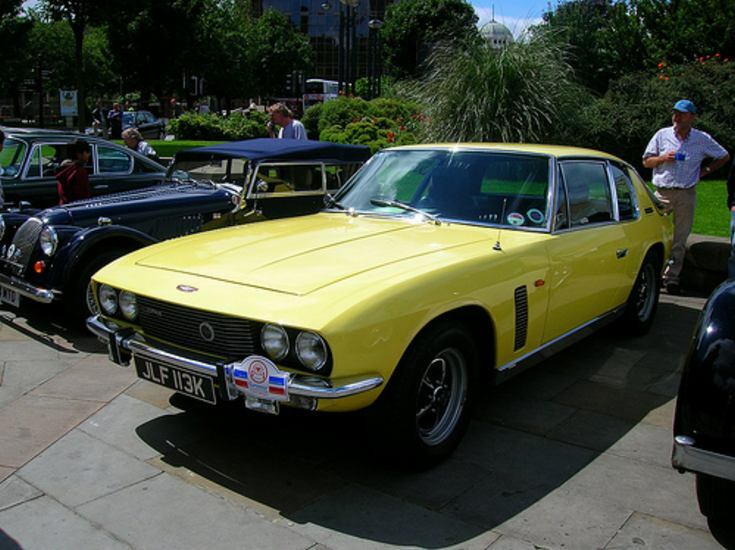 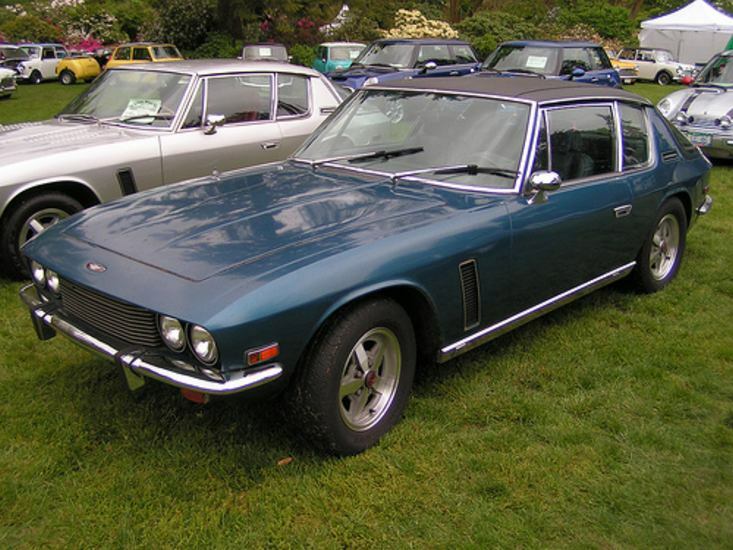 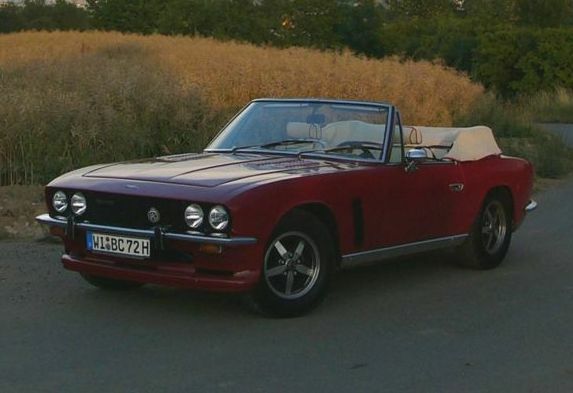 Also to note is the Jensen FF (Ferguson Formula) which was the first production car to have 4WD back in 1967 (0-60 in around 7.5-8 secs, 1/4 mile in around 15.8 secs and 0-1km in 28.7 secs.